ELKHART -The NorthWood baseball team dropped a 6-5 decision in extra innings at Elkhart Central Tuesday night. The Panthers led 5-3 late before the hosts scored a pair of runs in their final at-bat in the seventh inning to tie the contest to force extra innings. NorthWood led 1-0 before Central scored twice in the third frame for a 2-1 lead. The Panthers answered with a run in the fourth and a pair in the sixth and one more in the seventh. Jaden Miller had a big night at the plate for the Panthers with three hits and two RBI. Miller homered and also doubled in the contest. Matt Dutkowski had four hits, including a double, and drove in a pair for the Panthers. NorthWood outhit Central 9-6, but committed four errors to none for the Blue Blazers. Cooper Davis took the pitching loss in relief for NorthWood. Alec Holcomb went the first five innings for the Panthers on the hill. Jared Miller and Jake Shreiner each had two hits with a double to lead Central. Brycen Sherwood notched the pitching win in relief. 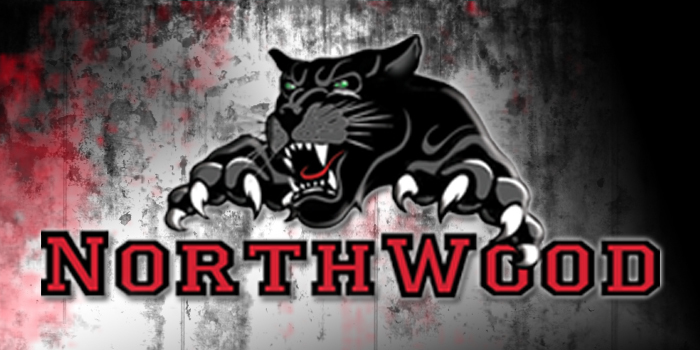 NorthWood, now 2-1, will play at West Noble Wednesday in a game that was postponed on Monday. The Panthers then play at Fairfield Friday.